Expect 4-6 weeks for production of this piece. This ring cannot be exchanged but if needed can be resized for a fee. 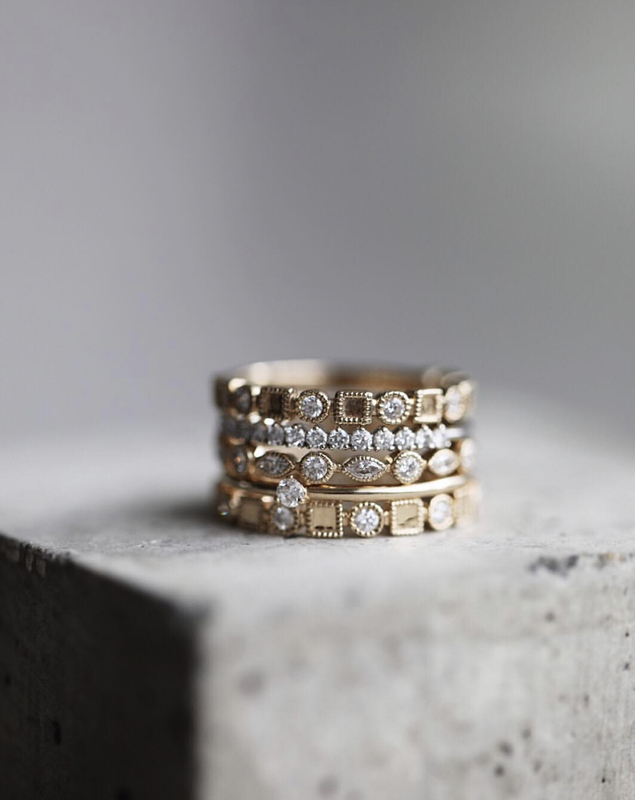 This ring should not be downsized more than a 1/2 size to maintain the integrity of the setting but can be upsized. Contact us for a quote in 18k or platinum or to request a rush. 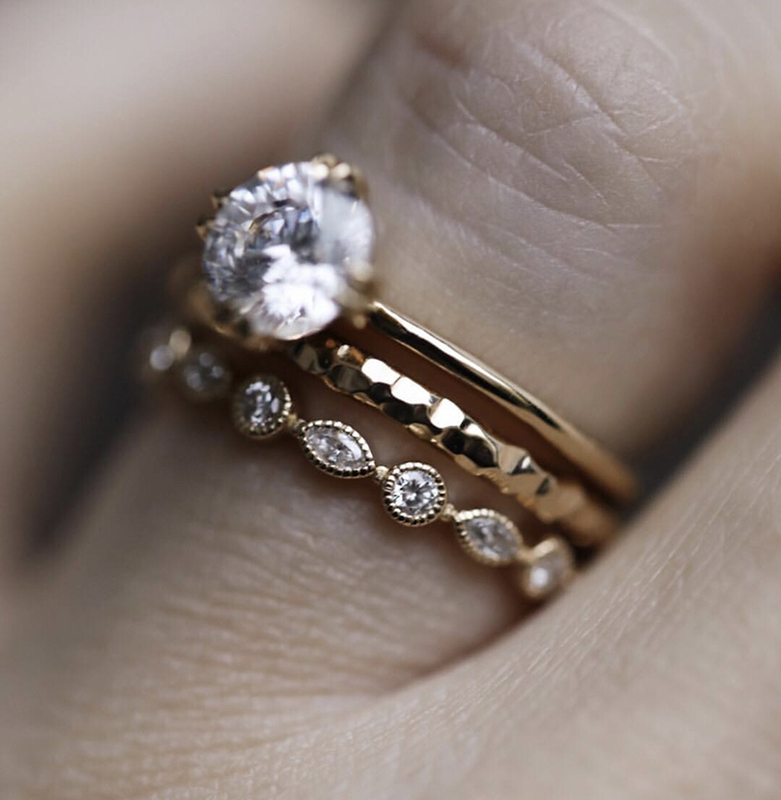 Alternating rounds and marquise diamonds. Wear alone for a strong, simple statement or pair with others to create a perfect set and build your story.